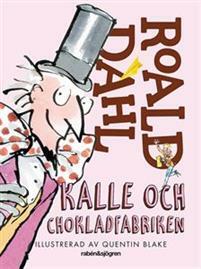 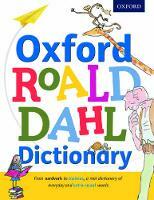 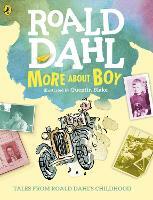 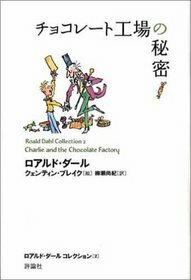 Enter the world of Roald Dahl! 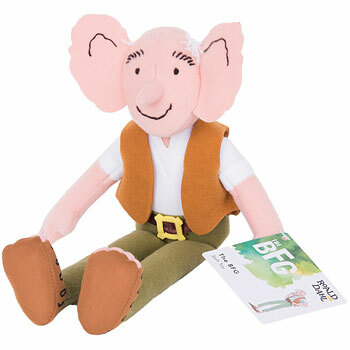 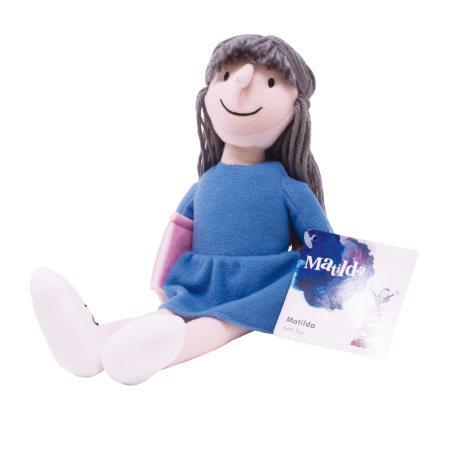 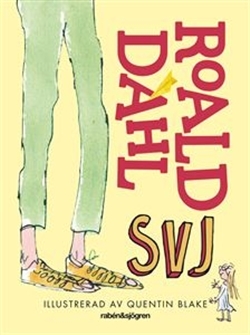 The world famous author, best known for his magical, whimsical and sometimes just plain silly stories has been delighting young readers for generations. 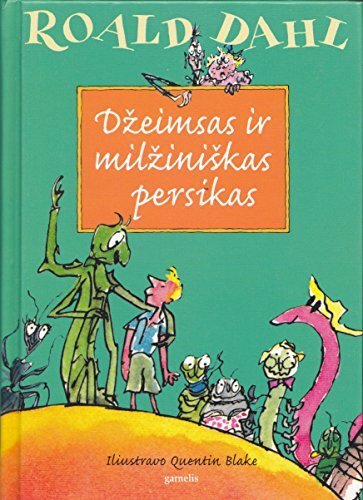 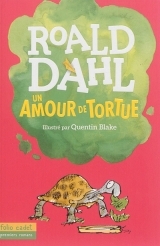 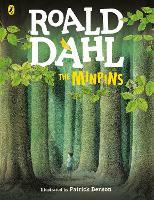 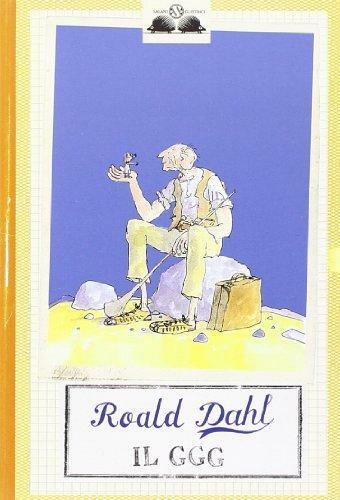 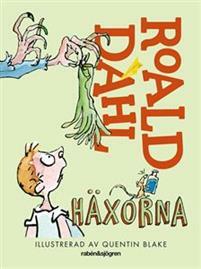 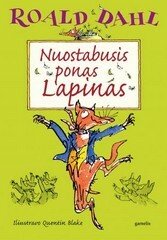 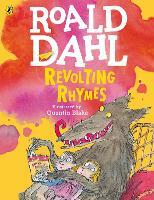 From Fantastic Mr Fox, Matilda and The Magic Finger, Dahl’s words, worlds and work are unique and one of the most endearing and enduring in children’s literature.